The key to getting the best performance out of your Mazda in both the short and long term is to have it serviced regularly. As well as improved performance, regular servicing also ensures that the efficiency and safety of your Mazda remain top notch. Keeping you safe and happy on the road is our priority. That’s why we have worked hard to ensure that servicing your Mazda is as easy and convenient as possible, keeping you on the road for longer. There’s no need to worry about how you should keep your Mazda in tip-top condition thanks to our Mazda Maintenance Program. Designed to be easy and convenient, the Mazda Maintenance Program is the most effective way to ensure that the Zoom-Zoom passion and thrill integrated into the soul of every Mazda stays right at your fingertips so you can hit the road free from worry. We also have a number of servicing plans for you to choose from that provide you with the certainty of knowing exactly how much you will need to pay for a particular scheduled service at the time that you book that service. This applies no matter which Mazda dealer you use and no matter whether your new car warranty has expired. It used to be confusing trying to work out when you should get your car serviced – is it every year or after a certain number of kilometers? Here at Mandurah Mazda, we understand that everyone has different driving habits. That’s why we have made our servicing schedule easy – you simply need to service your Mazda every 10,000kms. By maintaining this schedule of maintenance, you can ensure that the integrity of your vehicle remains top of the range and helps to ensure that you experience trouble-free driving. By using our Mazda Service Select, you can vary your servicing visit schedule depending on how you use your Mazda and your own personal driving habits. For example, for drivers who travel an average of 13,000km per year, it would be beneficial to service their Mazda once every 9 months. On the other hand, for drivers who travel less distance each year can have their Mazda serviced less often. Here at Mandurah Mazda, we believe in giving you a genuine service specific to Mazda. We promise to use only Genuine Mazda parts during any service or repair to guarantee that your vehicle will maintain its safety, performance, and value. 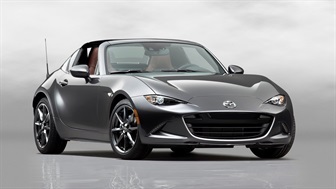 Each Genuine Mazda part is designed and manufactured to meet the highest Mazda Engineering Requirements as per the original specifications set out by our factory in Japan. Our team of certified experts will replace any necessary part during your service program with new parts that have been tried and tested to fit your Mazda perfectly so you can drive away confident that your Mazda will perform exactly as it should. 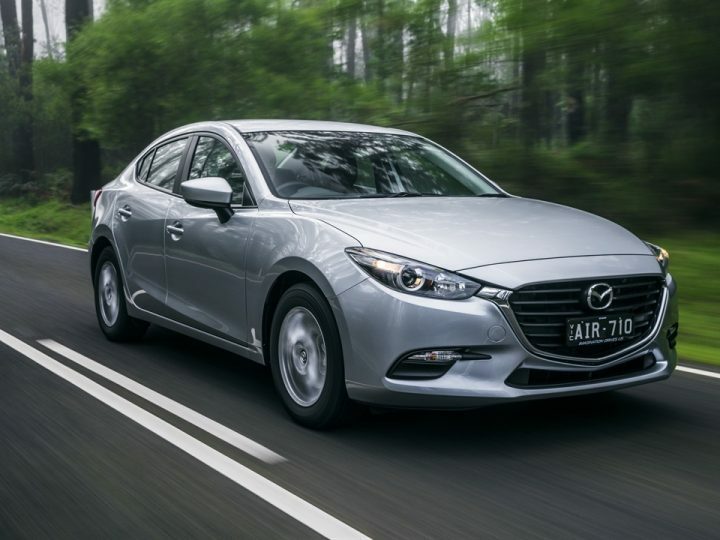 For a Genuine Mazda service quote, simply contact the team at Mandurah Mazda today. We cover all makes and models and offer competitive prices. 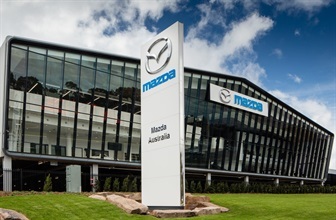 For an up to date Mazda service quote, check the website at mazda.com.au. We promise that you will never pay more for a scheduled service that is performed by your Mazda Dealer than the price advertised for that service online at the time your scheduled service is booked.